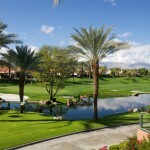 Indian Ridge Country Club is one of the Southern California Desert’s premier gated communities in the Coachella Valley. 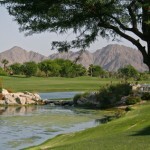 Located in Palm Desert, California, this community is situated to view spectacular views of our surrounding mountain ranges. Residents enjoy world-class amenities and activities for all lifestyles including golf, tennis, fitness center, full service spa and pools. Residents can socialize with several on-site dining venues for meals, cocktails and scheduled social events at the clubhouse. 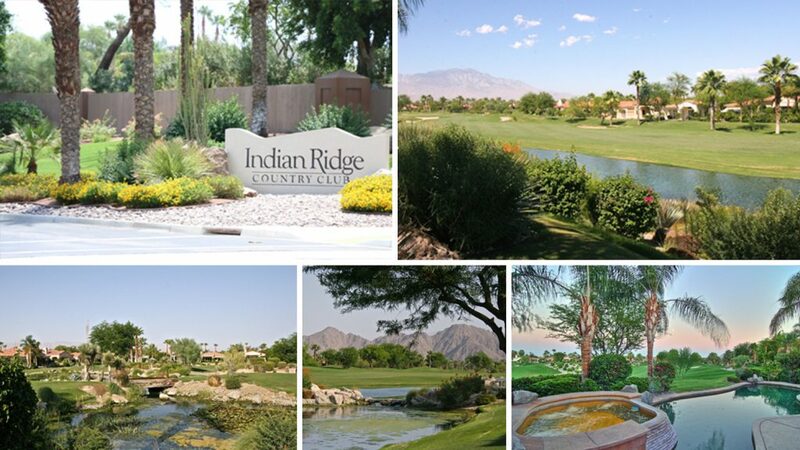 Indian Ridge Country Club is comprised of approx. 1,000 homes all with a variety of sizes and prices. 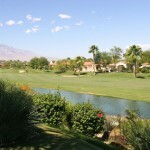 The prime location of this community offers residents access the rest of the valley by Country Club Blvd. or the I-10 Freeway. 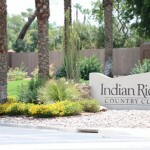 Indian Ridge began construction in 1992 and completed the 1,000 home community by 2006. There is a wide variety of homes varying in size and price. 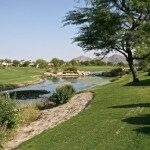 Lots are all on the golf course enjoying fabulous, surrounding mountain ranges. The monthly homeowners association fee covers maintenance of the common grounds landscaping and amenities, provides 24/7 security. HOA Fees Include: Cable TV, Earthquake Insurance, Insurance, On-Site Security, and Trash Disposal. There are over 29 floor plans within the gates of this beautiful community providing buyers an option for every style and price. Condos and single family homes ranging from about 1,536 to over 5,000 square feet of living space and feature two to four bedrooms, two to four bathrooms and two to two-and-a-half car garages. Life in this gorgeous community is a relaxing or as active as you choose with many options 36 clubs that are member initiated. Hiking and cycling club, book clubs, travel club, art club, various card playing clubs, photography club and wine group are just a few of activities that are available to join. 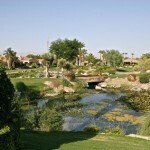 Here homeowners enjoy exciting amenities. The Clubhouse is the beginning of an active lifestyle. Here, residents can enjoy a total of 22,000 square-feet of Health & Fitness that has the latest strength and cardiovascular equipment as well as aerobics, zumba, yoga and tap classes with golf and sports memberships. Indian Ridge Golf Course & Country Club features two 18-hole golf courses where members can play a great round of golf at their leisure. Courses designed by Arnold Palmer with fully stocked pro shop, the golf club offers a wide array of golf events and activities from fun and relaxed to competitive with men, women and couples tournaments. Limited and full equity memberships available. 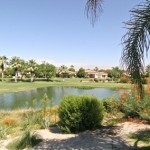 Tennis enthusiasts enjoy the 4 regulation tennis courts, paddle tennis, practice facilities. Also bocce, basketball court. Residents can also take their choice of 34 community pools and spas.